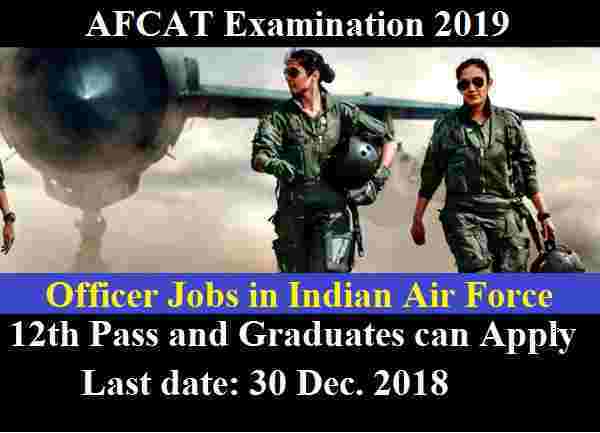 Disclaimer: We personally took this information from the following PDF file Link: “ https://afcat.cdac.in/AFCAT/assets/images/news/AFCAT%2001-2019%20Notification.pdf ” . 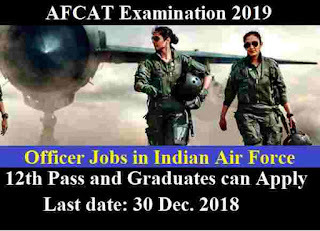 This PDF file is shared on the following webpage: “ https://afcat.cdac.in/AFCAT/ ”. So all the rights of above information goes to this website only.